Visiting a Mandir - Books! Very nice, short book on some Hinduism basics. 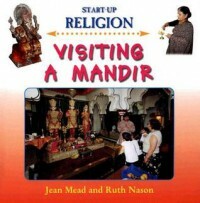 This book follows a small group of children on what appears to be a field trip to a Mandir. 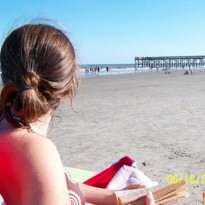 The book is full of pictures and very short descriptions of different objects, activities, history, etc. Also, at the end there is a resource page for parents or teachers that provides more info, ideas for discussion, and weblinks. I checked the links, and most of them work, at least the main pages, and the sites look interesting too.